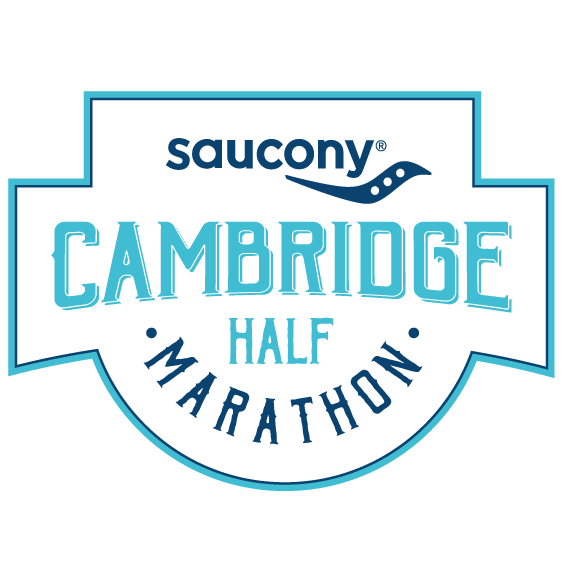 Spectrum Cambridge are delighted to have teamed up with The Saucony Cambridge Half Marathon for the coming years. Are you interested in running The Saucony Cambridge Half Marathon 2020 for Spectrum? The Saucony Cambridge Half Marathon 2019 is done and dusted but if you would are interested in running the 2020 race for Spectrum, in one of our Charity Gold Bond places, you can register your interest here! An outline of the expected criteria for running for Spectrum in 2020. More information will follow in the summer. Your fundraising efforts will go directly towards the events, projects and support that we provide for children with Autism, additional needs and disabilities in the local area alongside their families and carers. Since the inaugural event in 2012, the Saucony Cambridge Half Marathon has established itself as one of the UK’s biggest and most beautiful closed road Half Marathons. The 2019 event is taking place on Sunday March 3 and promises to be the best to date! The Saucony Cambridge Half Marathon typically sells out extremely quickly. Securing your place on the start line via Spectrum is a great option.